The last game in the season for GW, a last bad taste in the mouth of GW fans, but one that shouldn’t ruin the memories of the year. Just as one heave from behind the arc that landed wide, shouldn’t tarnish the season that Maurice Creek put together. 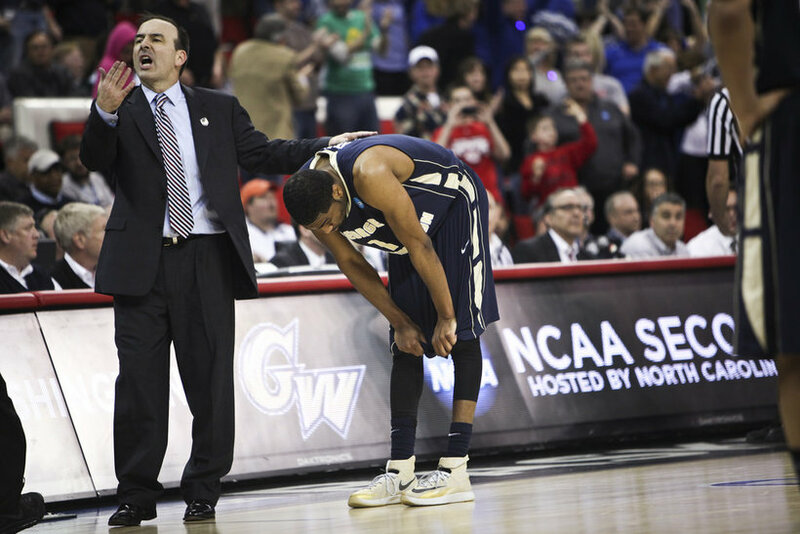 With a lull in action before GW makes their return to the Tournament, now is a good time to reflect on the most memorable moments in the most memorable season of the last seven years. Close examination of the stat sheet revealed that yet again the Colonials’ balanced scoring attack was the reason for Foggy Bottom celebrations. 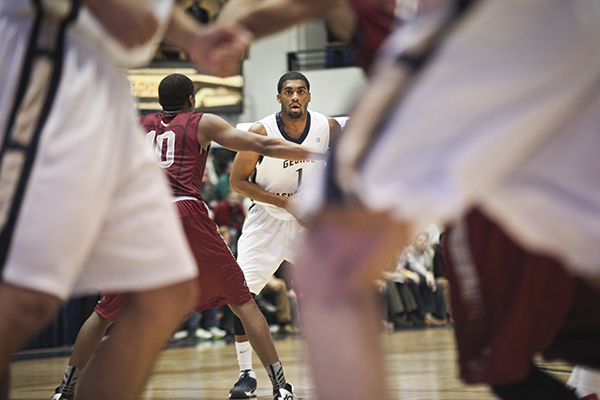 Balanced in scoring and passing as GW had 23 assists on 26 made field goals.